This past Friday, I received an ARC of Heart Sight in exchange for an honest review. And honestly, I read the first few chapters then realised - THIS ISN'T A STANDALONE! So, here is a not-review gush over Heart Sight as a precursor to the future review of Heart Mate. I read a portion of this book over the weekend slowly - just imagine the speed of a tortoise and go back a few steps per minute, not my normal speed at all. I just couldn't get myself into the book after I realised that it wasn't a complete standalone novel. It's a good book and I actually do want to go back and read the entire series from the beginning because I'm one of those people that has to read a series in order or I will never finish the book - it would be destined to become one of those books you leave on the shelf unread to fill a gap and make your shelfies look colourful. See the beginning of the post for an example. I struggled to reach Chapter 8 and I gave up at 3 AM this morning. Instead, I went online in search of the first in the series, Heart Mate. And I suggest you do as well if you want to know everything the characters are talking about because you'll be a tad adrift on Literary Sea if you don't. 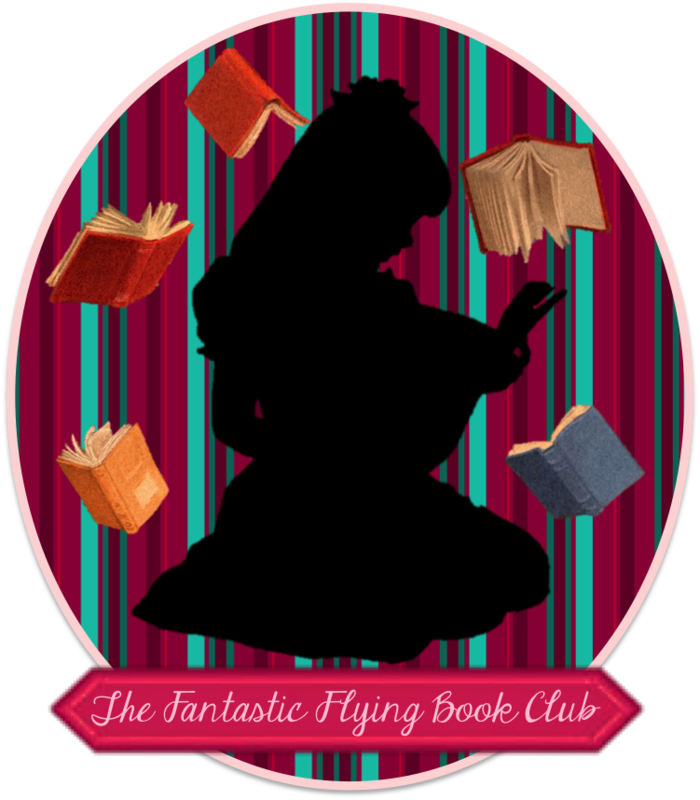 What follows is a not-review, I want you to buy Robin's first book so you can fall in love with the series properly and devour all 14 books that came before Heart Sight so you'll actually know what's going on in this one, the fifteenth of the series. Now, if you're a fan of Christine Feehan's Carpathian series, you'll get into this. Owens writes books about predestined soulmates called HeartMates - one word, two capitals. And everybody on their planet, Celta, a colonisation from Earth a little over 400 years ago, has various powers called Flair, different Flair for different people. Heart Sight's hero and heroine, Muin (called Vinni by everyone but his HeartMate) and Avellana have some pretty amazing Flair. Muin is the highest-tier prophet of his people and FirstLord of the T'Vine FirstFamily. Avellana has Flair so powerful it's a big secret (and with good reason as you'll discover) in order to protect her from anti-ruling party types. A central theme of Heart Sight is Muin is suffocating Avellana with his overprotective streak and Avellana calls him on it after two decades of his overreacting from vague visions regarding her demise anytime there's a threat in their vicinity and sends her away for her safety every time she turns around. We meet Avellana on Mona Island, an artist commune, where she's been hidden away for three months and is due to return to Druida City. Muin is there to convince her to stay even longer because he's had yet another vague dream about her possible demise. And Avellana has had enough and lets him know that she's done being treated like a fragile doll and refuses to remain on Mona Island any longer. Way to go, Avellana! Sorry, I let my not-so-inner feminist take over there. And this is where prior knowledge of the series comes in, Muin and Avellana both reference several events and persons that you don't know. And you start feeling as if you've just had your one oar ripped from your hands and someone gave your boat a polar bear sized shove (have you seen that clip? No? Do it. Do it for the cuteness!). 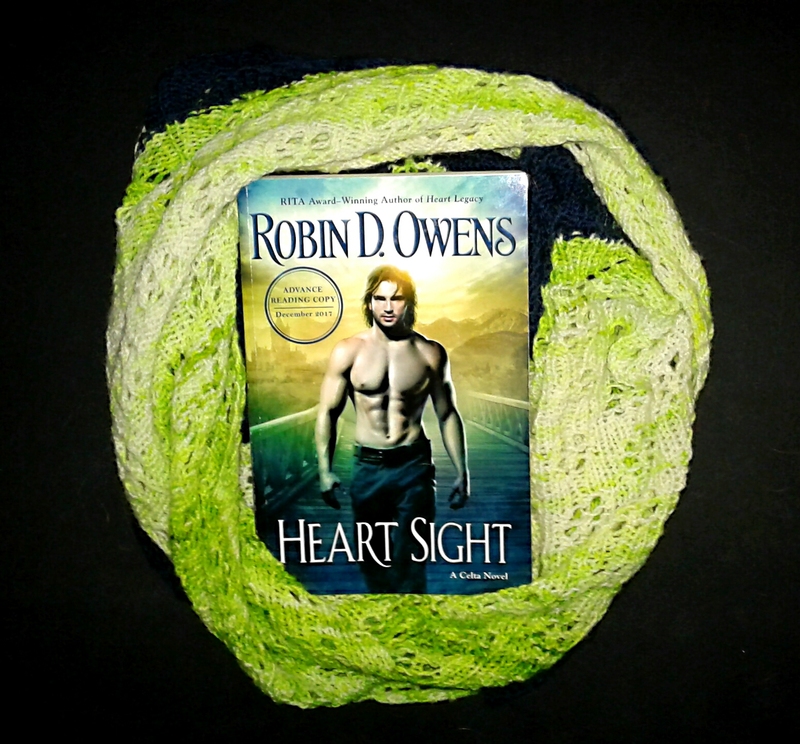 What did I like about what I did read of Heart Sight that made me order the first in the series? The pets are sentient, the houses are sentient, art is held in high regard, there is magic everywhere but it doesn't run the show, there is mystery but not that horribly tacky mystery where the answer is totally obvious, and there is a destined someone out there for everyone. If you're not one of those folks who have to read a series in order or they start tweaking, go buy Heart Sight at one of the links below. It's officially out and among the masses today. 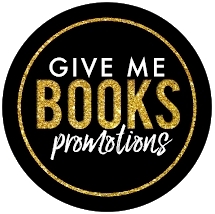 If you're like me and need the series in order, I've also included some links to new and used copies of Heart Mate. Until next time, my darkling readers, have a happily ever after.